Eventcube is a feature-rich ticket and events platform that allows event organisers to accept payments directly from customers in a fully-branded ecosystem. 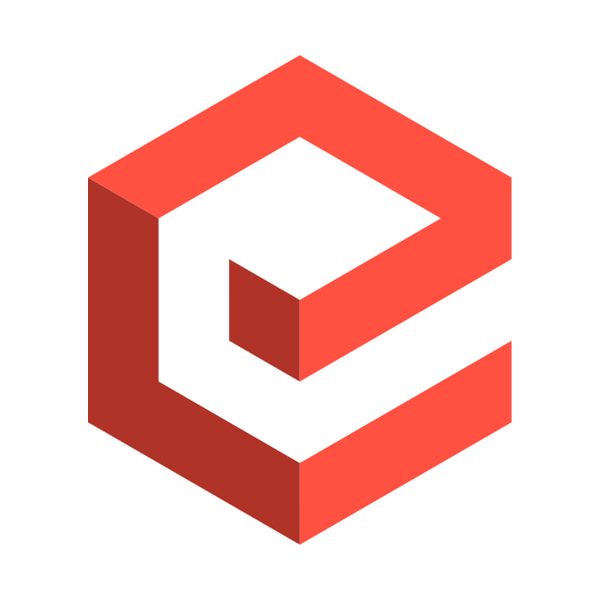 Eventcube is a fast growing startup within the ticketing world and we are looking for a full-time developer to join our team, supporting the core product as well as various integrations and sub-products. This is a full-time role based in our East London offices, though we will consider candidates that wish to work 4 days per week. You will be reporting into Eventcube’s head of development. The ideal candidate would be comfortable working with both front and backend as well as new technologies but the role will be largely focused on PHP development. Good knowledge of modern PHP features, such as closures, namespaces, etc. Our culture is relaxed, yet hard working. Eventcube sits in part of a larger music, events and technology network including Ransom Note, Tracks, Mumu Agency and more.